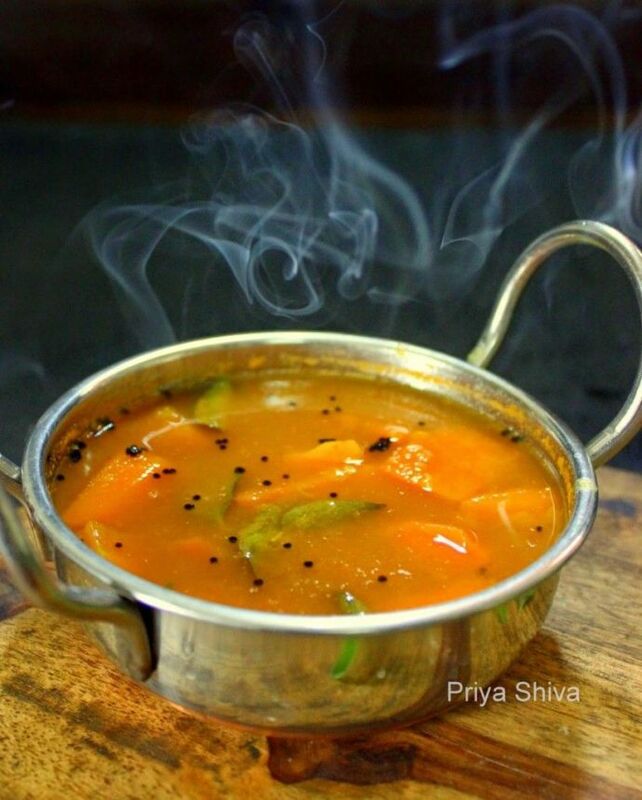 The combination of spices in sambar has been established to inhibit DMH- a known carcinogen. Once you become a fan of the scrumptious and diverse cuisine of South India, there is no going back. And of hundreds of those delicacies, Sambar should be declared a cuisine in itself. Highly versatile, customizable, and always a divine experience to have, Sambar is basically the Leonardo DiCaprio of South Indian food. And while the author gets drunk on bowlfuls of sambar and snorts sambar podi on a regular basis, science has given us one more reason to love this wonderful dish. 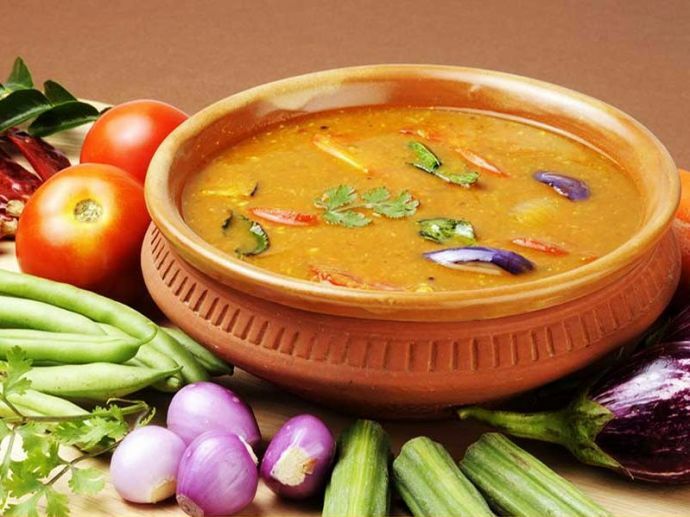 Sambar can help prevent colon cancer. 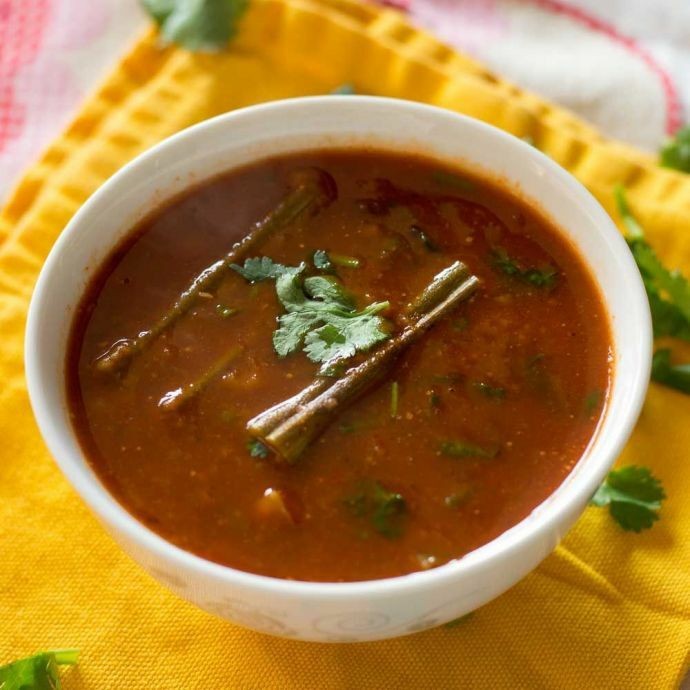 A preclinical study performed by a team from Manipal University, Karnataka, has found that spices that go into making sambar can inhibit Dimethyl Hydrazine (DMH) - induced colon cancer. "We could conclude that sambar was able to reduce oxidative stress in the colonic tissue without affecting the inflammatory mediators thereby preventing the development of Colon Cancer." While that right there is a bunch of terms we do not comprehend, any excuse to have more sambar is a good excuse. 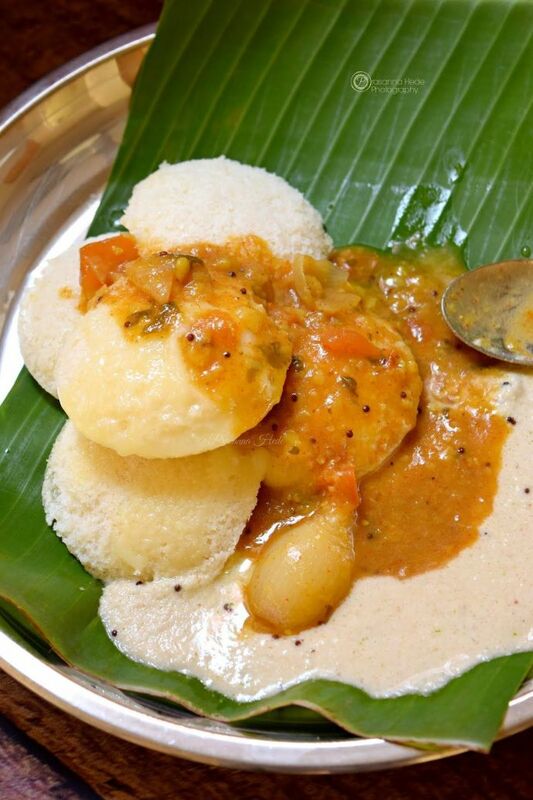 So don't skimp on the extra sambar the next time you're scarfing down idlis or vadas. For medicinal purposes, of course.